EDIT: See the updates here. 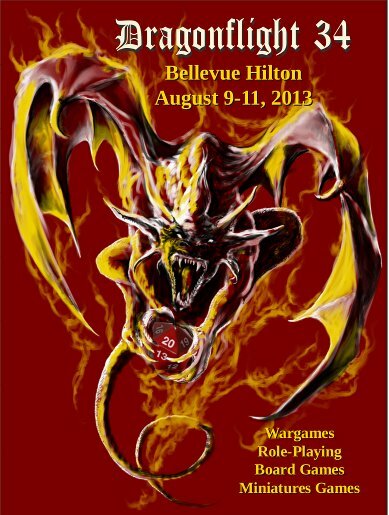 I’ve finished preparing the program for the 2013 edition of Seattle’s Dragonflight game convention. 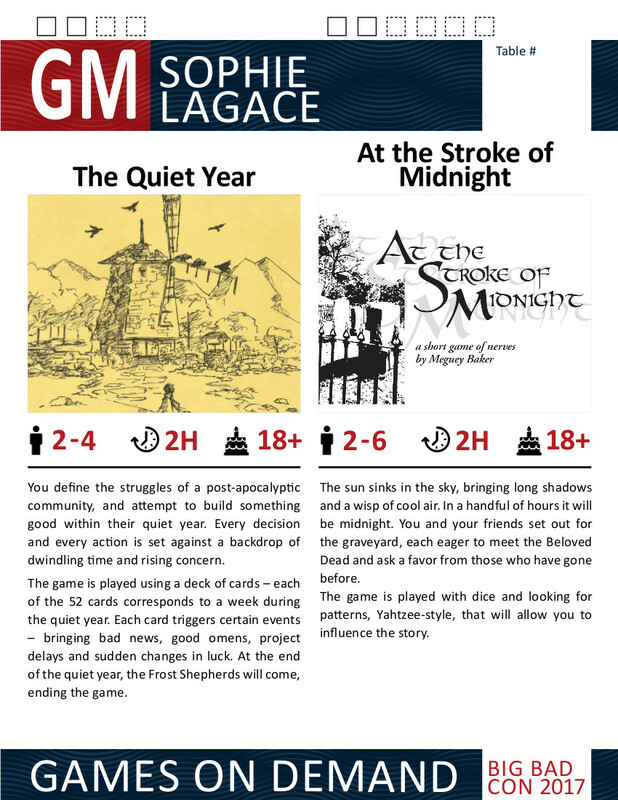 It will be the 34th edition of the convention, and you can expect lots of board gaming, wargames, role-playing, miniatures games, etc. ISSUU: Viewable online in magazine format; to download as PDF, click on “Share” in the bottom left area, then on “Download. Google Drive: Here is the PDF version; and here are the .ePub and .mobi versions, zipped together including cover and metadata.